I wanted to be considered a good craftsman. I wanted my dresses to be constructed like buildings, molded to the curves of the female form, stylising its shape. 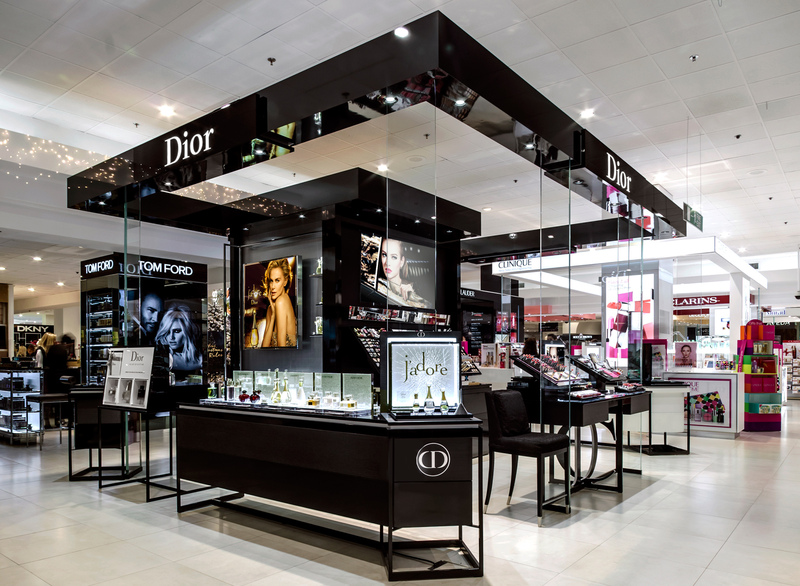 at the end of last year my first projects at Dior were finally completed. 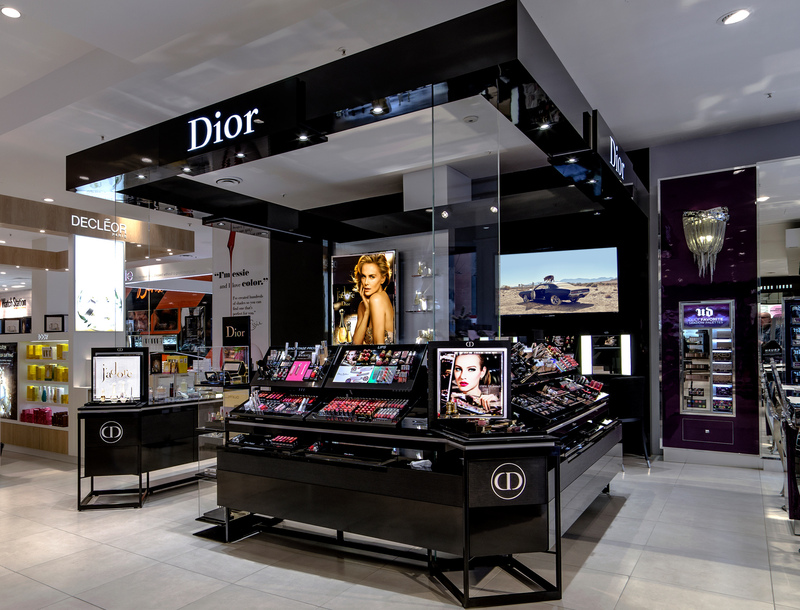 take a look at the beauty department of a store next time you’re shopping in town. 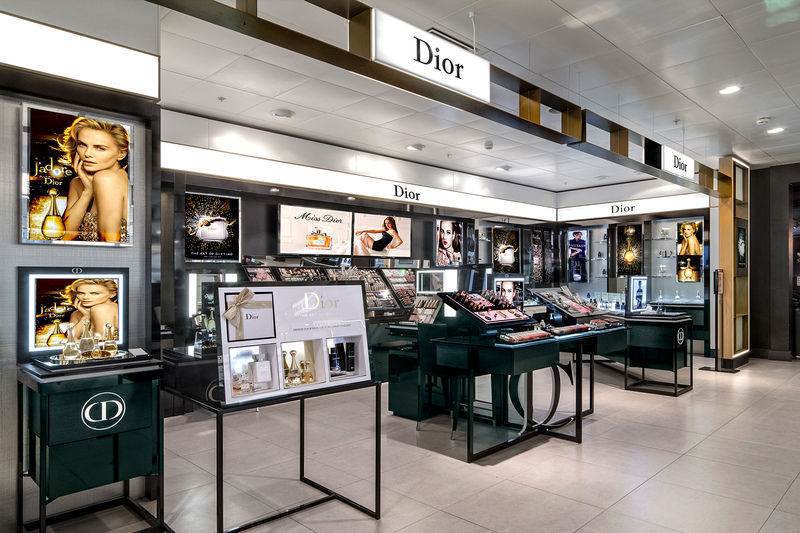 there’s a huge amount of work involved in constructing the counters in that space whether its a small high street retailer or a big flagship store. 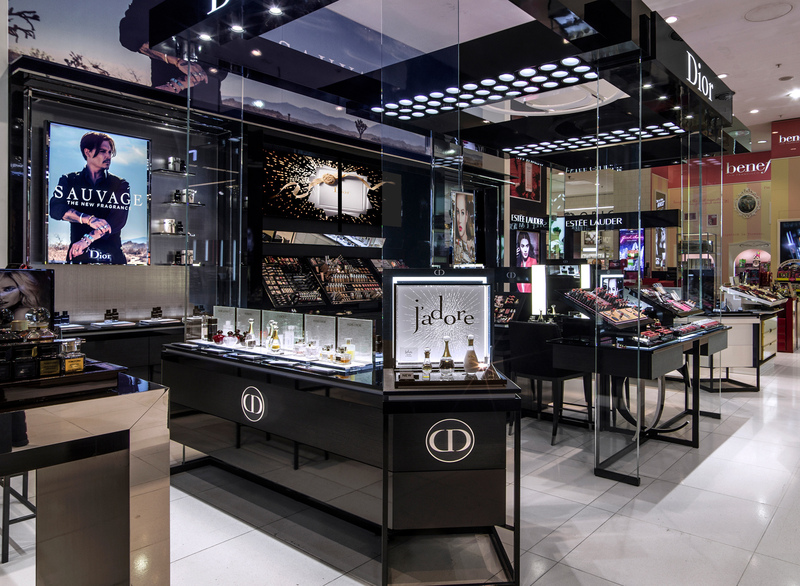 each one is carefully crafted from planning to execution to suit each space. 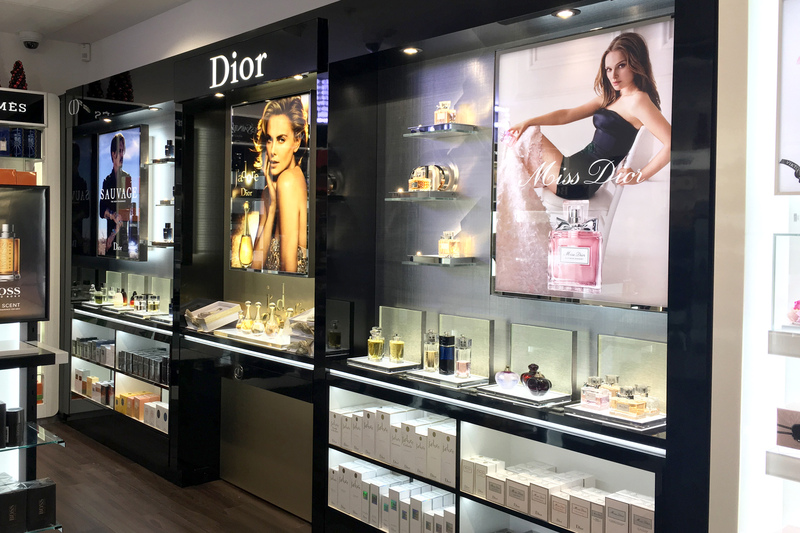 the layout is designed to get the right products on display in the right places and holding all of that lipstick and perfume together is a lot of glass, metal, mdf, acrylic, wiring, laminates, paint, tv’s and fishtanks at closely monitored tolerances.